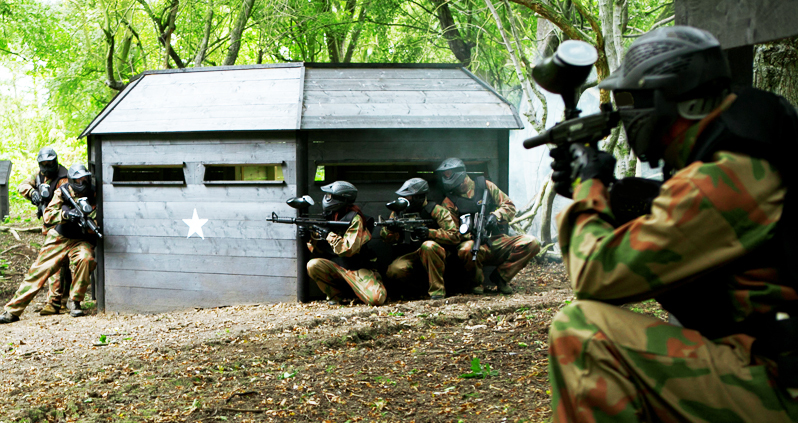 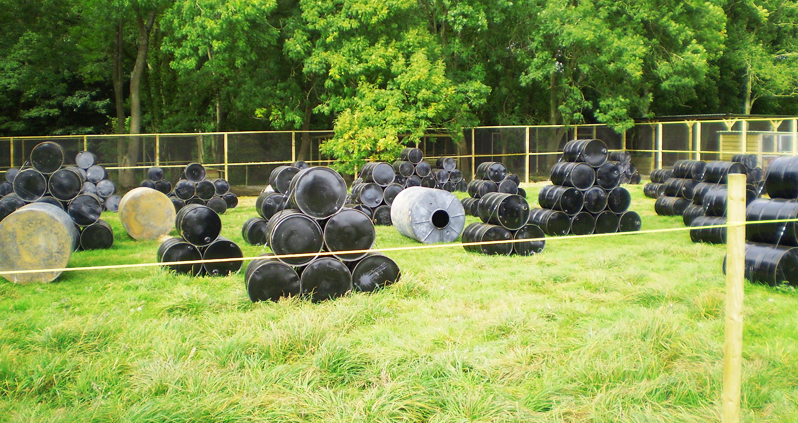 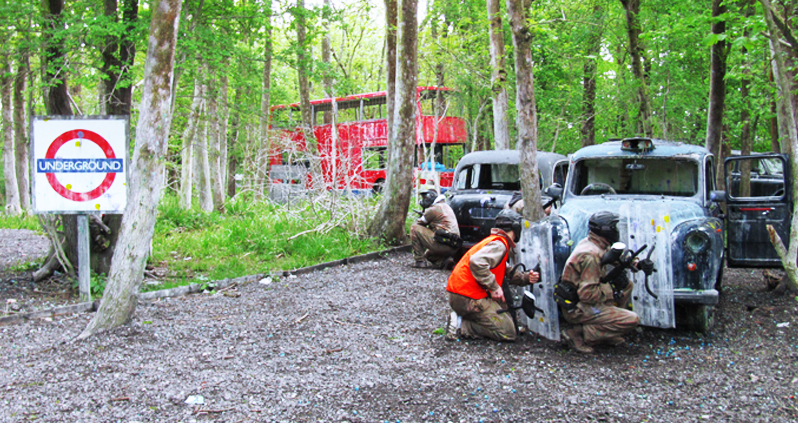 Discover the very best in Blackwall paintballing. 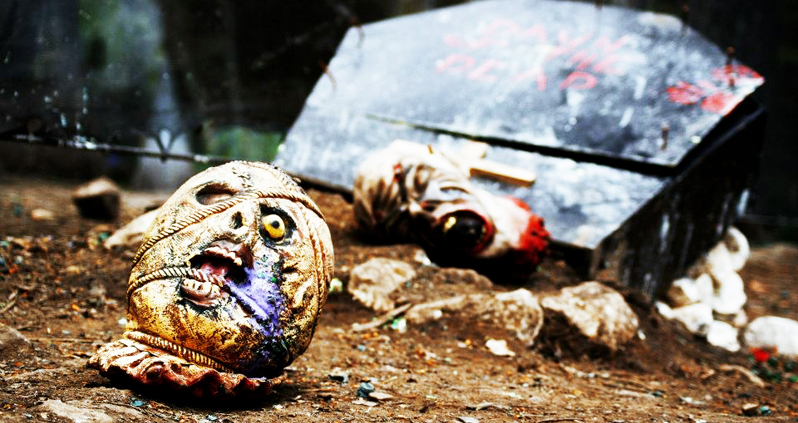 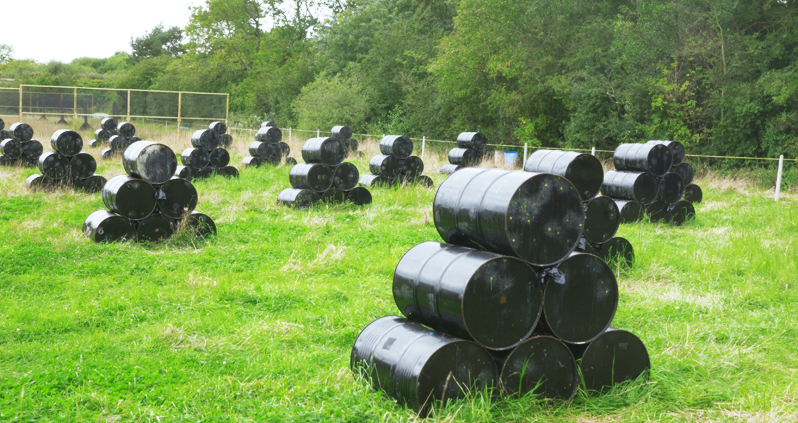 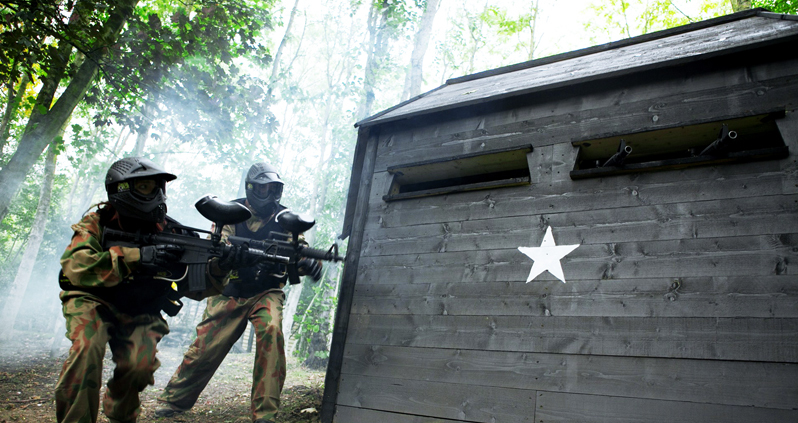 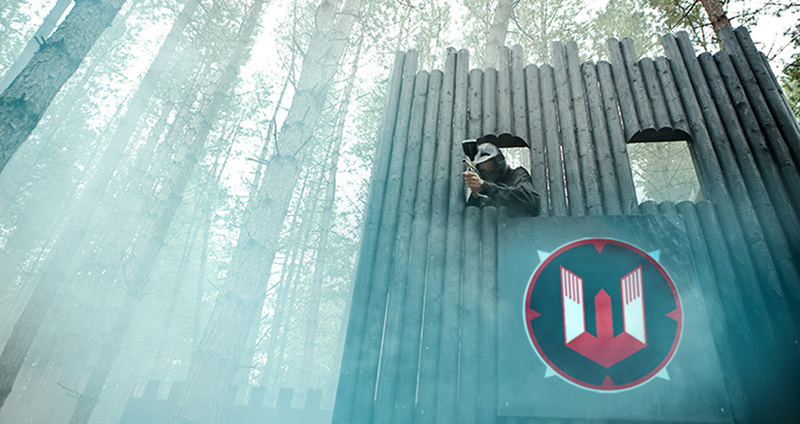 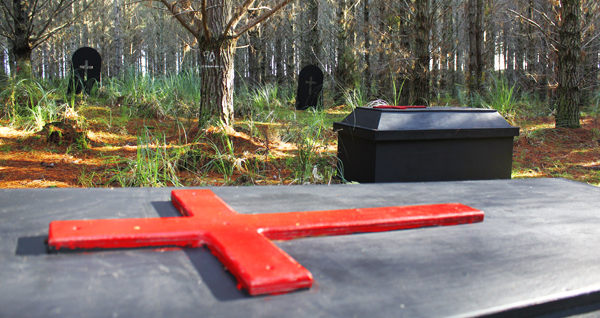 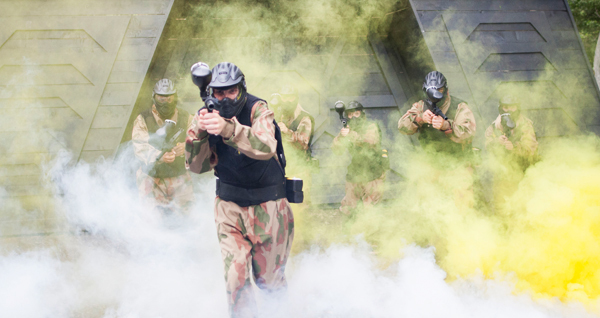 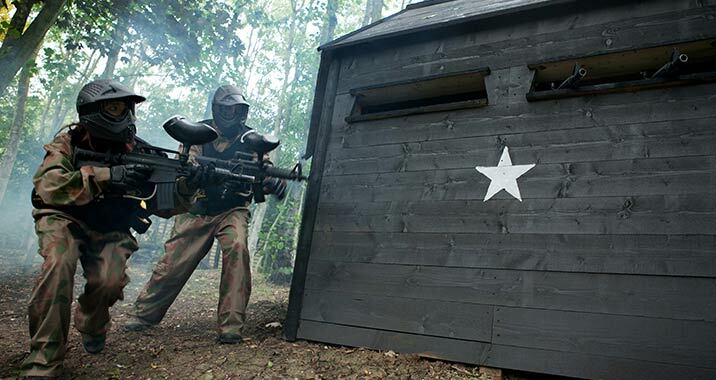 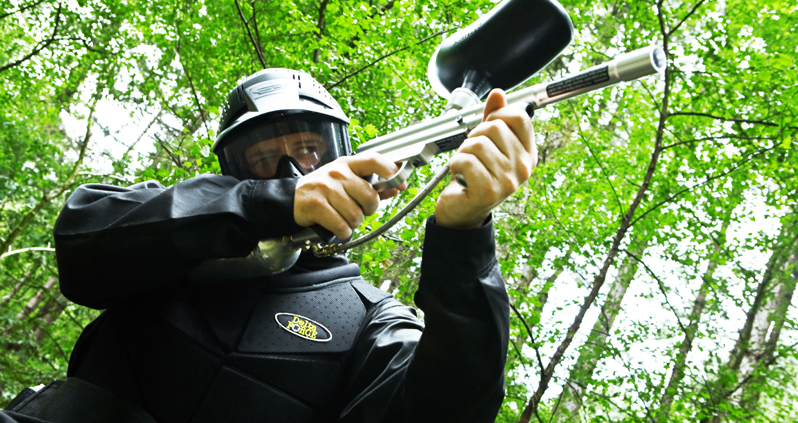 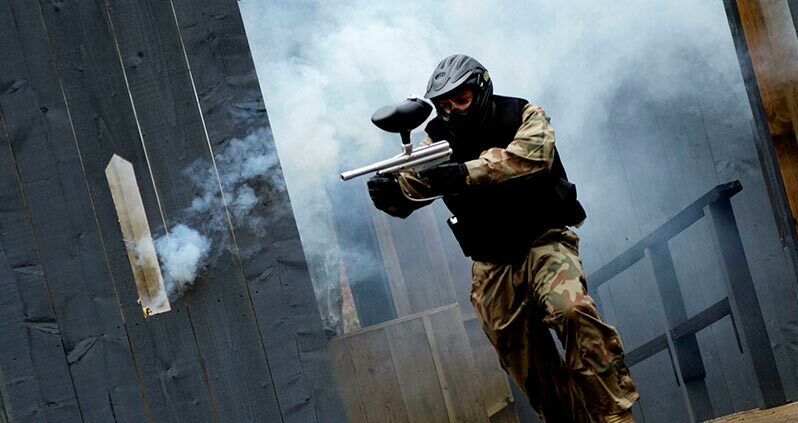 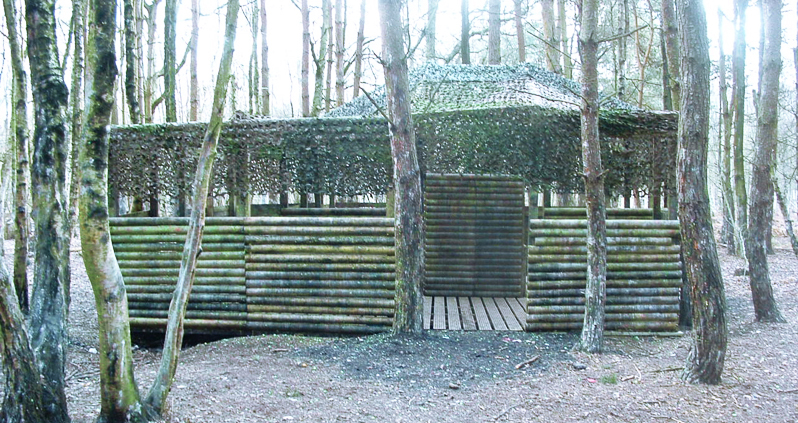 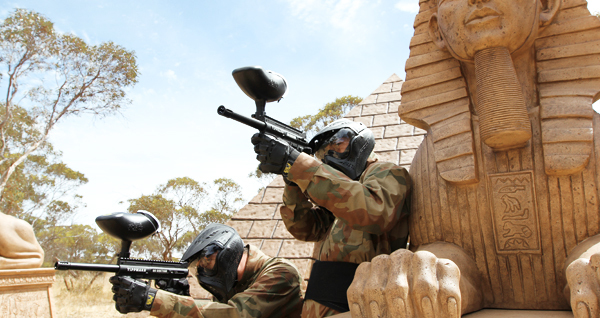 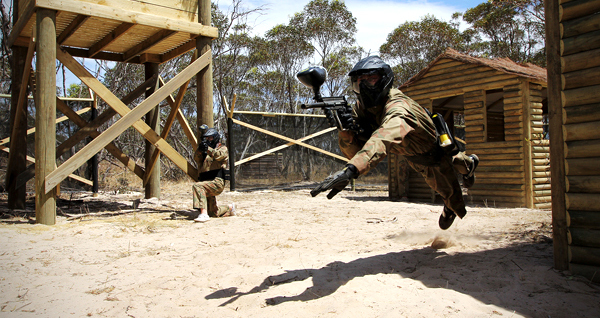 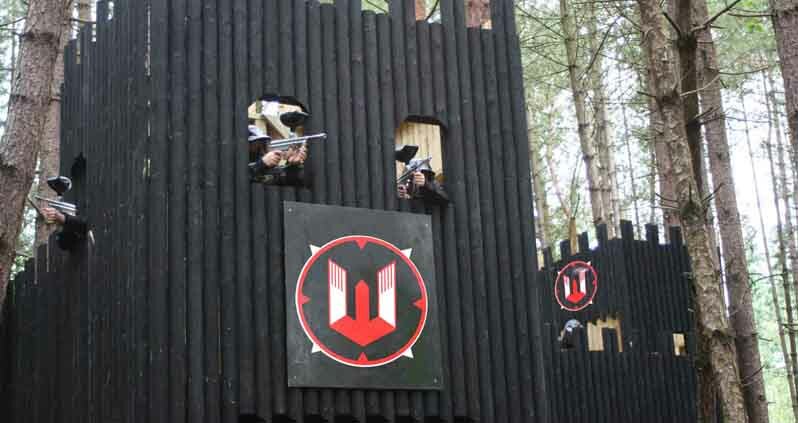 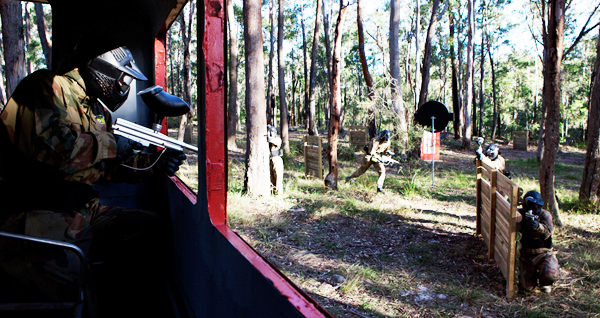 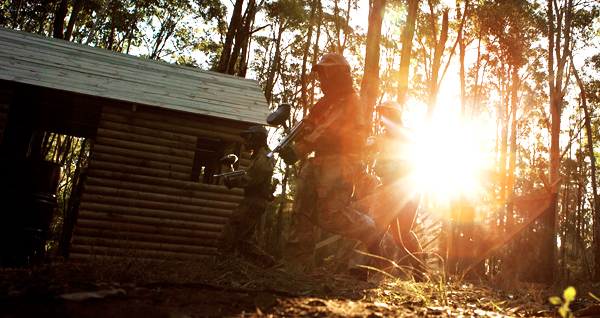 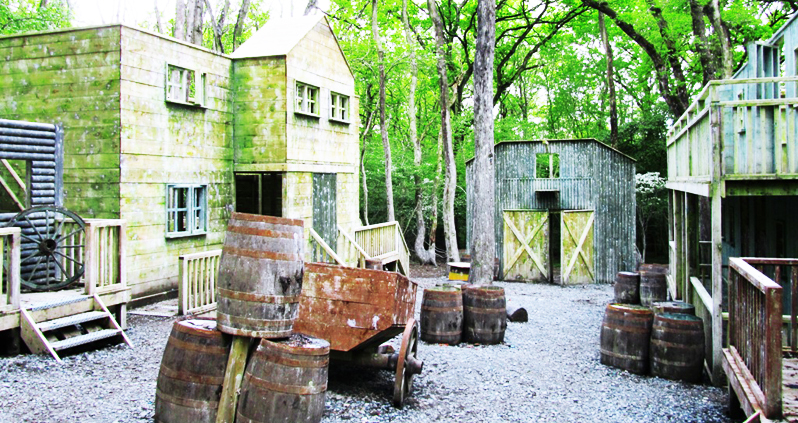 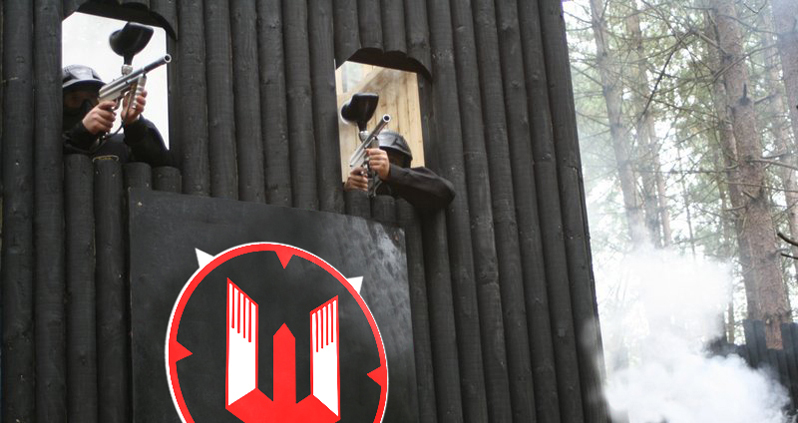 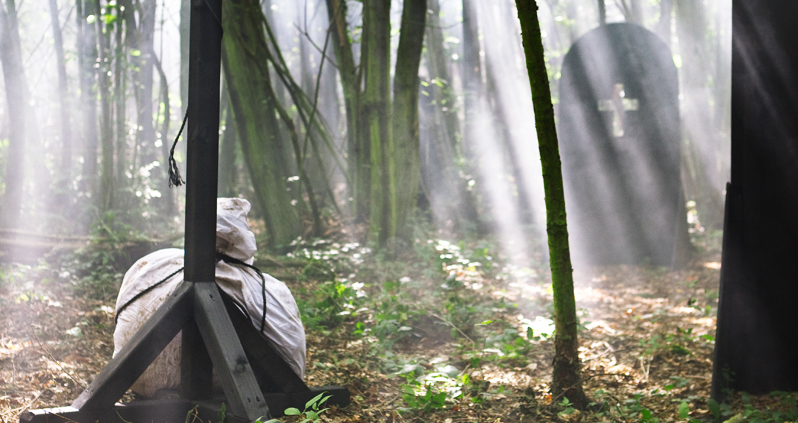 Choose from the closest Britannia paintball centres to Blackwall below. 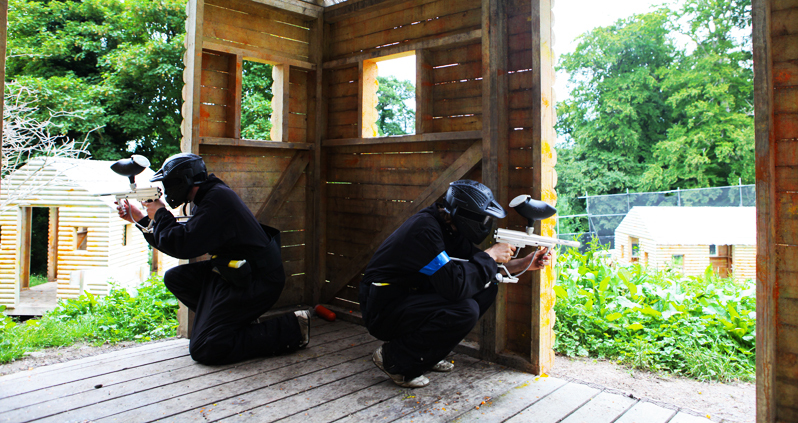 To make a booking or if you require further information about Blackwall paintballing, please give us a call 24/7 on 0844 477 5098.